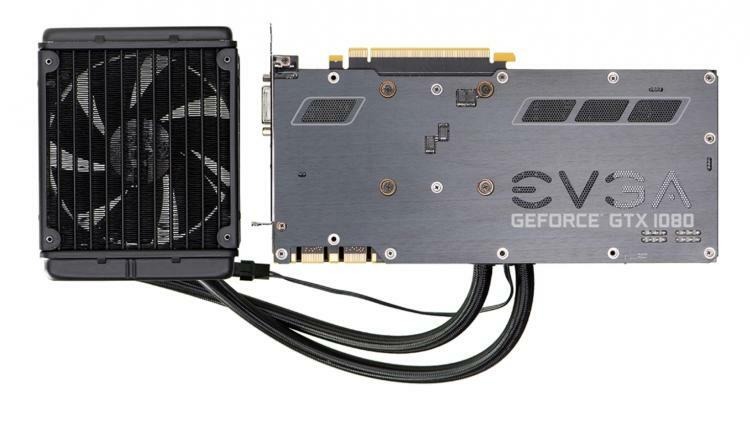 EVGA announces the EVGA GTX 1080 and 1070 FTW HYBRID graphics cards with closed-loop liquid cooling. The two cards will be using EVGA's award-winning FTW components that promises the best performance and now with superior cooling mechanism. The cards will also feature dual BIOS, an additional 100mm fan for even more cooling, and RGB lighting. - FTW HYBRID on the latest Pascal architecture based GeForce GTX 1080 and 1070. - Maintenance-free liquid cooling with superior cooling performance. - Sleek and modern looks with sleeved tubing and sleek cooler without messy cabling. - Copper based full-length water block for the best heat dissipation. - Built-in 120mm radiator and cooling fan. 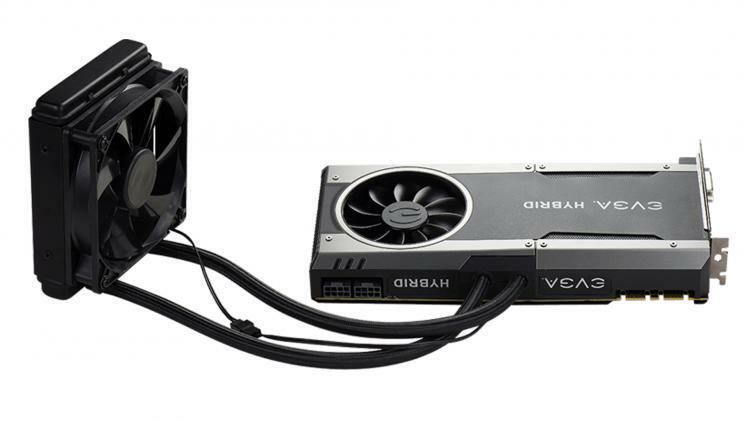 - EVGA signature FTW features - 10 power phase design with dual BIOS. - Customizable RGB lighting via the EVGA Precision XOC software. Visit the EVGA website for more details on EVGA GeForce GTX 1080/1080 FTW HYBRID graphics cards.